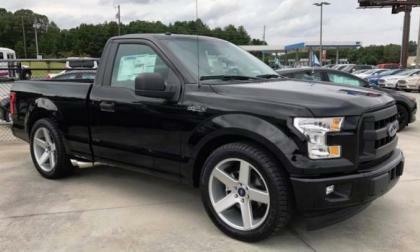 Ford Motor Company hasn’t offered an on-road performance variant of the F150 since the SVT Lightning left the lineup after the 2004 model year, but a Ford dealership in Georgia is offering their own Lightning tribute package with 650 horsepower – and it is priced right around $50,000, making it a smokin’ deal. Tesla Model 3 is found in San Luis Obispo carrying a big red self destruct button, but some people comment that it may be an emergency e-stop. What do you think? 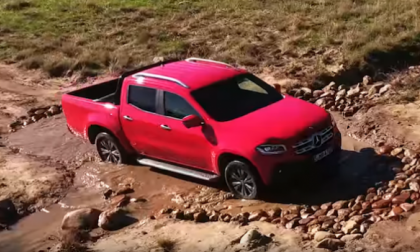 A BMW exec calls the new Mercedes-Benz X-Class pickup “appalling”. 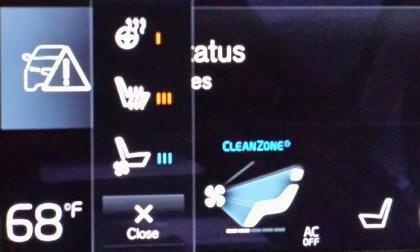 BMW says they may build their own performance-oriented luxury truck. Do other Jeep drivers wave at you while driving your Jeep? Do they go from a three or five finger wave to one finger as you look in your mirror.? If you don’t know what a Jeep Wave is, maybe the problem is you. 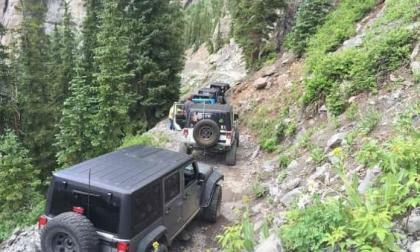 You see, there are two types of Jeep owners. The regular Jeep owner and then the true "Jeeper." 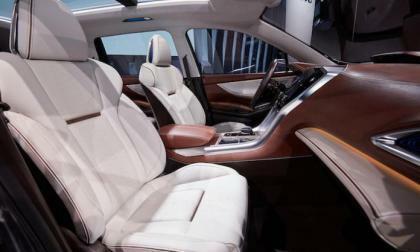 The all-new Subaru Ascent 3-Row SUV will be big and luxurious for American families. When is it coming? Five years after Lamborghini unveiled its Urus crossover at the Beijing Motor Show and two years after the automaker confirmed that the vehicle would be made, the Urus is about to become reality. 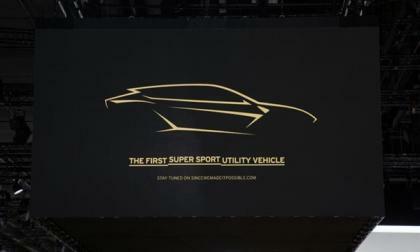 According to the automaker, Dec. 4 is the date the super-SUV is set to drop. Available for purchase in the U.S. for less than a month, the “Type-R designation celebrates 25 years in Japan and Europe. 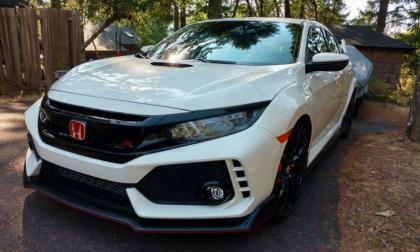 What does the 10th generation ultimate performance Civic bring to the United States? Subaru has received plenty of criticism for not increasing power in the EJ25 2.5-liter boxer engine, or for not changing to the FA20. Here’s how Subaru answers them. 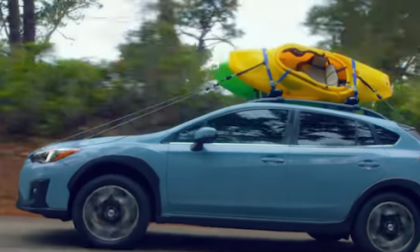 Check out the accessories for the new 2018 Subaru Crosstrek. There's plenty for adventure seekers. 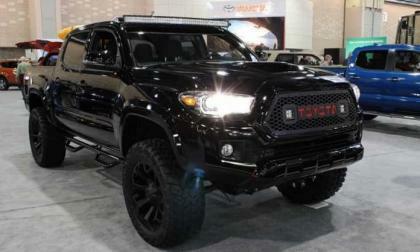 In 1995 Toyota’s light pickup became known as the Tacoma. With this re-branding, Toyota's light pickup truck received a few key updates including a much-needed restyling and a new larger, more powerful and more reliable V6 engine. The 2018 VW Atlas has received the National Highway Traffic Safety Administration's 5-Star Safety Rating. Atlas joins the Golf family, Jetta and Jetta GLI and the 2017 Beetle Coupe which received the rating as well. So how far can you go before you have to stop? How long does it take to charge? You can’t go anywhere too far right? 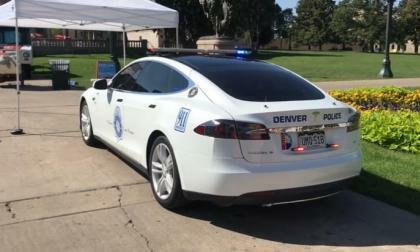 If you you have spoken with anyone about your EV, you have probably heard these questions over and over again. 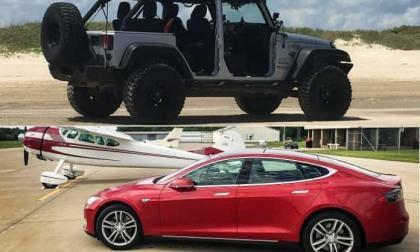 All trying to point out the impracticality of EVs. Well, I can tell you that, yes, while these deserve consideration, there’s nothing impractical about the Chevy Bolt. 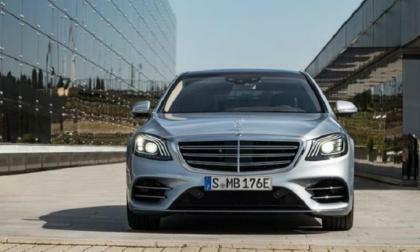 Mercedes has unveiled a new plug in hybrid at the 2017 Frankfurt Automotive Show. Some of the specifications of Mercedes S 560e are impressive putting it in direct competition with Tesla Model S.
New car reviews are relatively easy for the journalist, and more often than not result in positive accolades for the new car or truck reviewed. 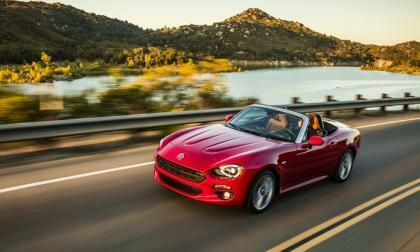 After all, most new vehicles manufactured today are pretty darn good. 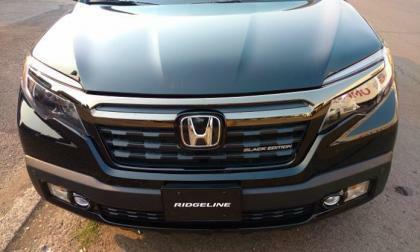 Torque News revisits 2017 Honda Ridgeline after 8,000 abusive miles. I still drives like new. 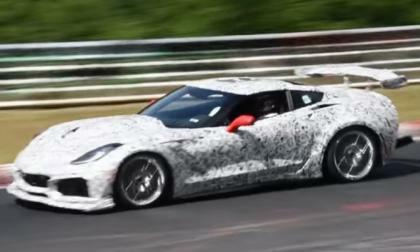 While there has still been no official word from General Motors on the existence of a mid-engine Corvette plan nor has there been any official word of a new ZR1, rumors and insider information suggests that the two new Super-Vettes could be sold side-by-side as soon as next fall. 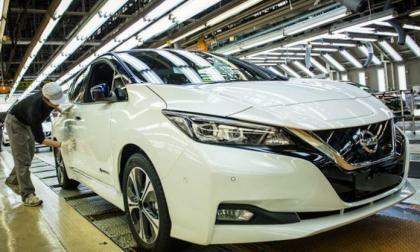 EV fans are critical of the new 2018 LEAF as first models roll off the assembly line. But they might be surprised. 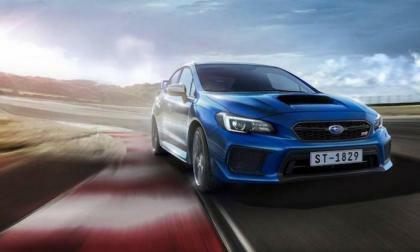 Watch 2 new videos of the record run at the Ring by the Subaru WRX STI Type RA NBR performance sedan. 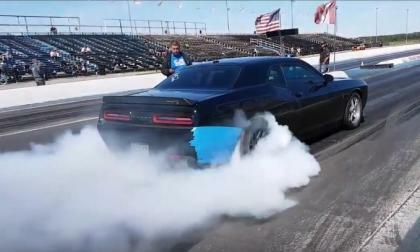 The Dodge Challenger SRT Hellcat owned by Malcolm Zack recently laid down a 10.47 quarter mile without any power-adding modifications and while he does have steeper gears, a stronger driveshaft and a healthy dose of weight reduction inside and out – this supercharged Mopar monster was able to run 10.40s with factory power. 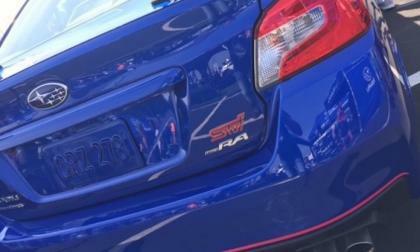 The #1 volume U.S. Subaru dealer sold out of the 2018 Subaru WRX STI Type RA in one hour. If you want one you better hurry. 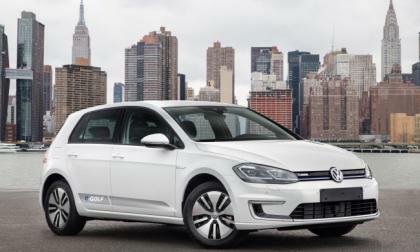 Volkswagen's e-Golf, all-electric, offers better performance thanks to changes in the battery the automaker uses, as well as a larger electric motor that speeds things up. 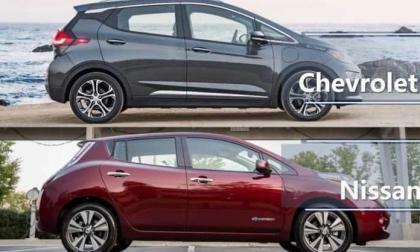 Man who drove his 2015 Nissan Leaf for three years moves to Chevy Bolt for a longer range, loves both cars and shares his observations as a comparison between the two. 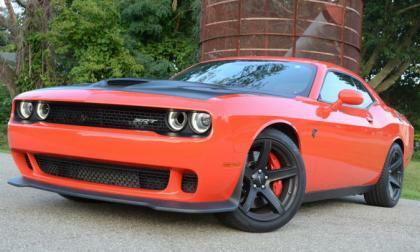 Last month, I was one of the people who bought a Dodge Challenger SRT Hellcat, helping the brawny Mopar lead the muscle car segment in August sales, and today I want to talk about why I opted for the supercharged Challenger after spending time in many of the market’s spiciest performance cars. 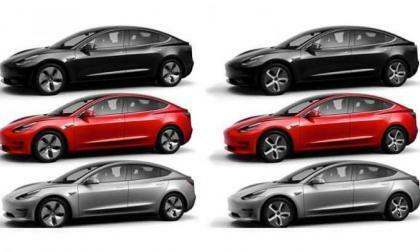 Amazing Photoshop, posted on Imgur, shows Tesla Model 3 with silver aero wheels with both styles on all colors. You can see them here in two images. The folks at Hennessey Performance made big news when they introduced their 1,000+ horsepower “Exorcist” package for the Chevrolet Camaro ZL1, but the Texas tuner is making news again by showing off a convertible version of their most powerful Camaro package on the dyno. 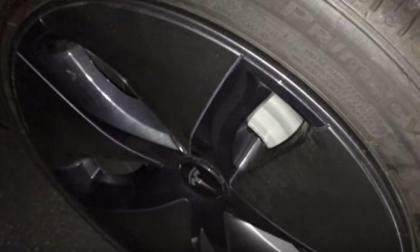 Tesla Model 3 owner posts a video showing how easy it it to remove and attach the aero wheel covers on Model 3. 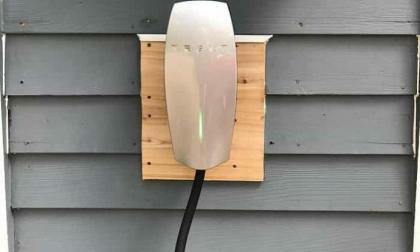 When he opens the aero cover I see a nice surprise from Tesla.